This week, a batch of ladders has passed the CCS inspection. Here are some pictures of the ladders. Embarkation rope ladder is used for crews and passengers to embark lifeboats during the emergency situation. This type of ladder is designed with light weight, safety and reliance. Hand holds make sure of a safe passage from the deck on to the head of embarkation ladders and vice-versa. 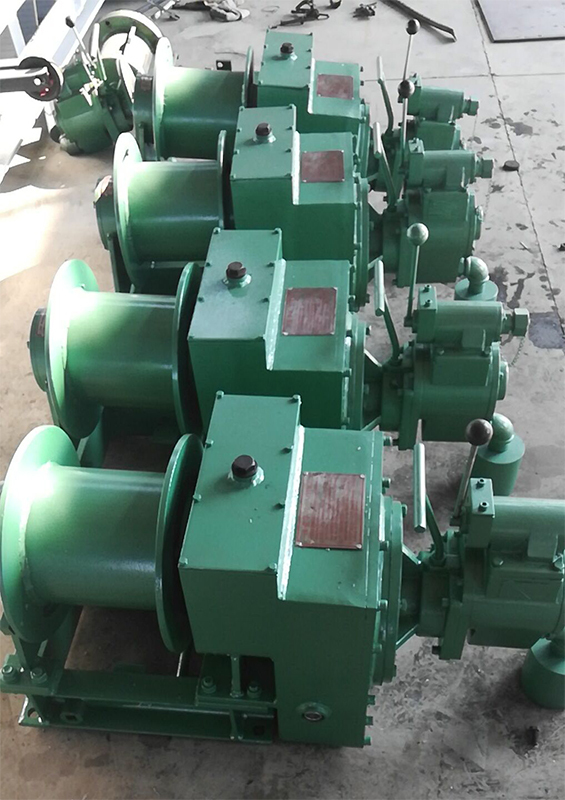 It is made in accordance with ISO5489-1986 standard. The last 4 steps are made of rubber and other steps are wooden or aluminium. Various Classification Society Certificates can be provided in terms of clients’ requirements. It meets ISO5489-1986. Marine Wooden Step Pilot Rope Ladder is used for the pilot to embark or disembark from a ship. 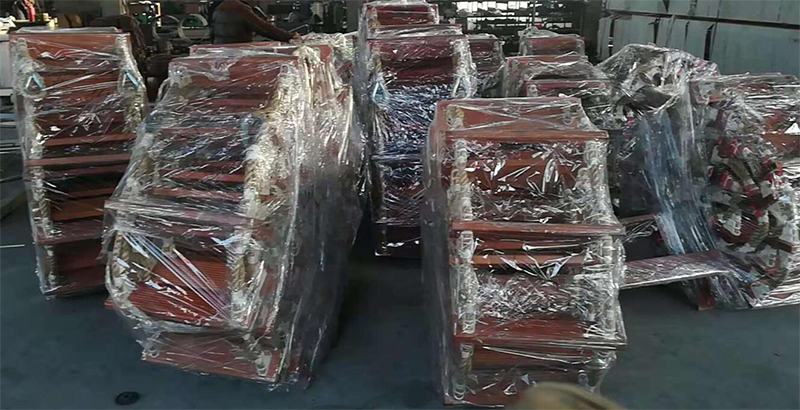 The steps of the ladder are made of wood or aluminum alloy, but lower four step are made of rubber with steel lining. The pilot meets the requirement of CB/T3142-94. 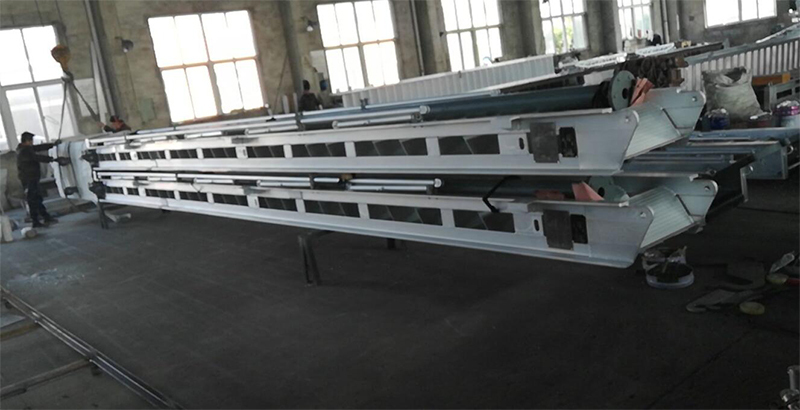 Aluminium accommodation ladder has fixed arc and anodized steps. It is made of aluminum alloy. Passengers or crews have access to vessels by this type of accommodation ladder. Our accommodation ladder is in accordance with ISO5488-1979 & CB/T 14360-93 standard. 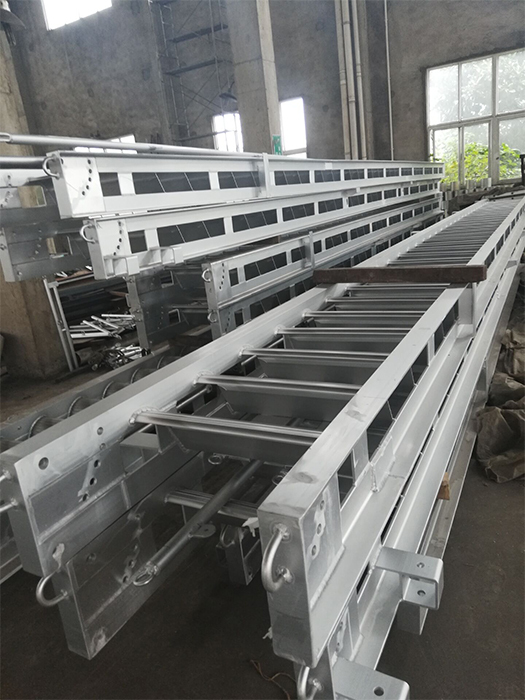 According to customers requirements, we supply a complete set of accommodation ladder, not only the ladder frame, but also the upper platform, the lower platform, safety net, turning device, handrail, winch and other related devices. It is folded up on the deck when not used. Its usage angle is 0-55 degree. HI-SEA Marine supplies various kinds of marine ladders, such as steel ladder, aluminium ladder, accommodation ladder, inclined ladder, vertical ladder, pilot ladder, embarkation rope ladder, bulwark ladder, ladder for draft reading, etc. All kinds of our ladders are eligible.